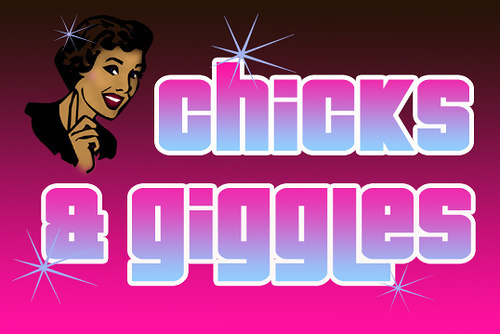 Congratulations to our friends Nichelle Stephens and Carolyn Castiglia on the 10th anniversary of Chicks & Giggles. Ten years ago, Nichelle started producing a showcase of female comedy, hosted by co-producer Carolyn. It ran from 2004-2008 in the east village, with performances at Raga, Laugh Lounge, Mo Pitkin’s and Ochi’s Lounge at Comix. They are celebrating with a reunion anniversary show, bringing back many of the funny ladies that performed on Chicks & Giggles in the past.